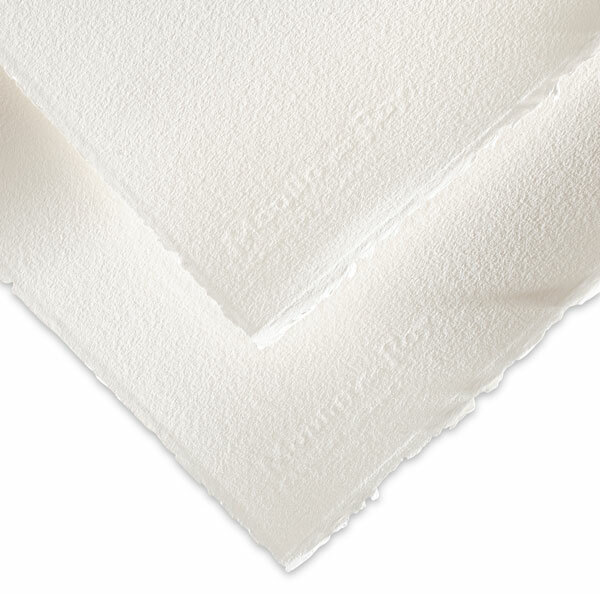 Moulin du Roy is a mouldmade, 100% cotton, French watercolor paper that features enhanced surface cohesion to allow the application of several layers of paint without damaging the surface. Special mass and surface sizing provide wet strength and allow for easy, even spreading of pigments. This surface has a smooth texture that is particularly suited for portraits or other detailed work. ® Canson is a registered trademark.® Moulin du Roy is a registered trademark.